Four-season, High-altitude, Inner-first, Three-person Tent. 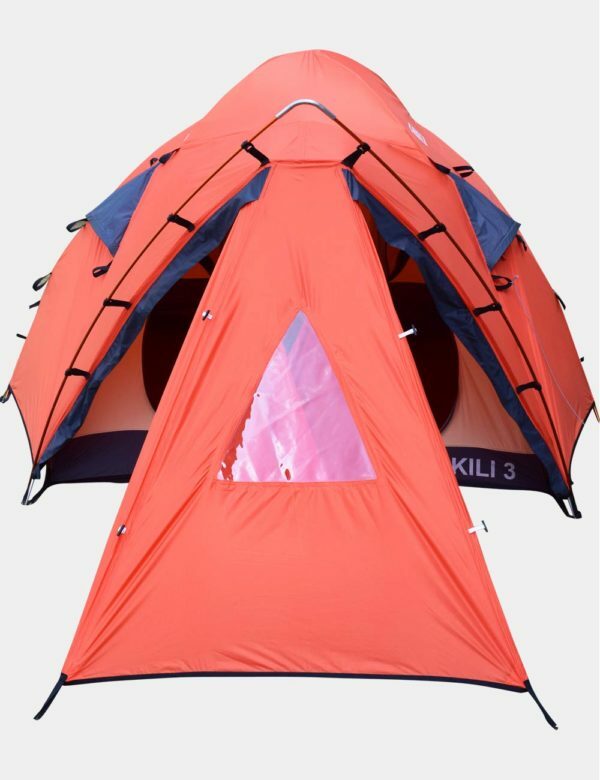 Kili 3 Plus Alpine Tent is a bombproof shelter for your winter expeditions. Having said that we won’t recommend you actually lob a grenade at it. 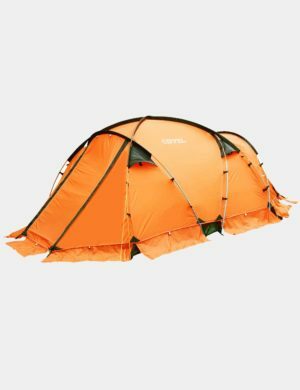 If you are ticking off boxes for the winter expedition, Kili 3+ has all of it; stability, weather-resistance, ventilation, space to live and store, and most importantly has a high ‘usability quotient’. 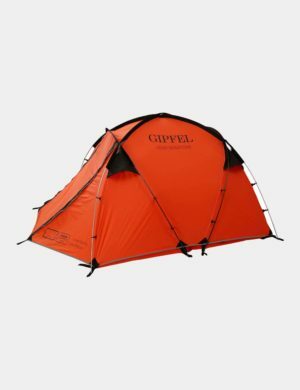 Gipfel-Quality is now given, but to those who are new, our tents are world class! 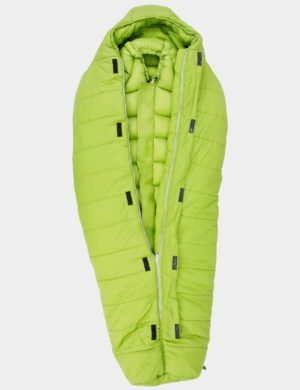 The DAC poles provide bomb-proof stability, the YKK snag-free zippers tested to -60 degrees Celsius will ensure that you won’t have a mid-expedition epic, and the chosen fabrics will keep you weather-proof in the most inclement weather with an optimal balance of weight-to-function ratio. 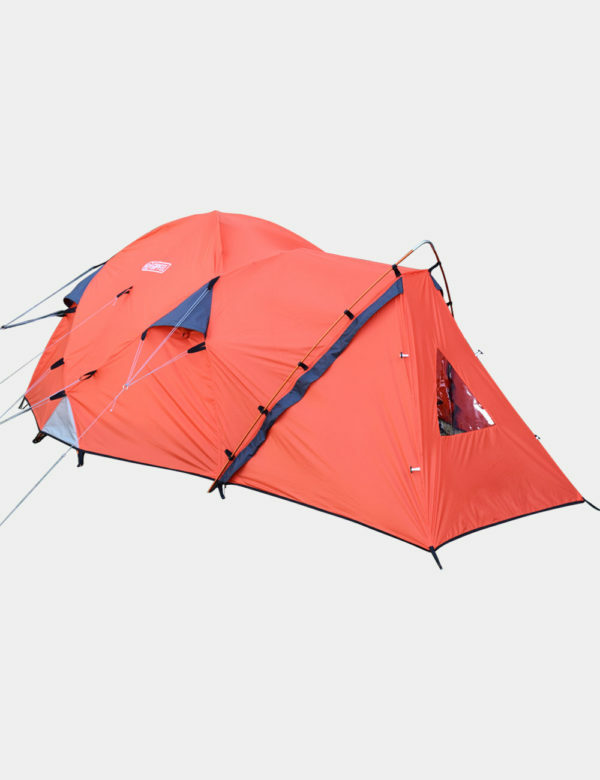 With a trail weight of 4.6 kgs, Kili 3+ is amongst the lightest in the market for it’s features and capabilities, is easy to pitch, and very durable. 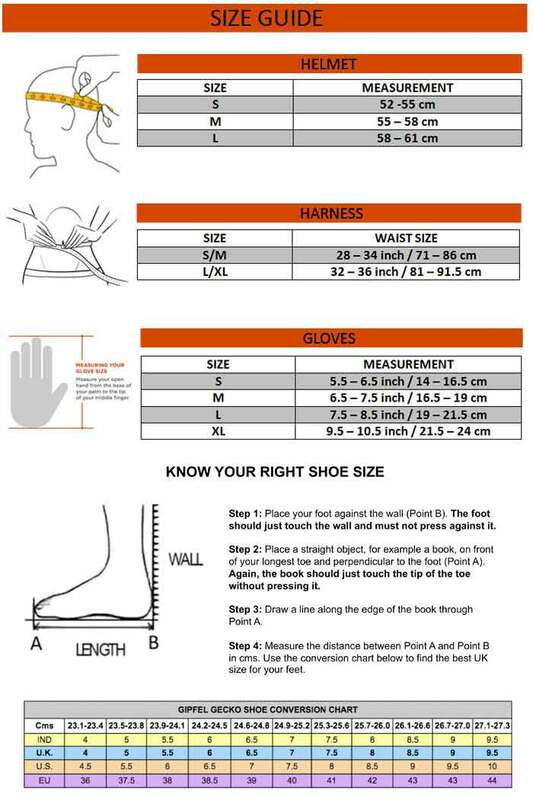 Shipping could take anywhere between 2 to 10 working days depending upon your location. 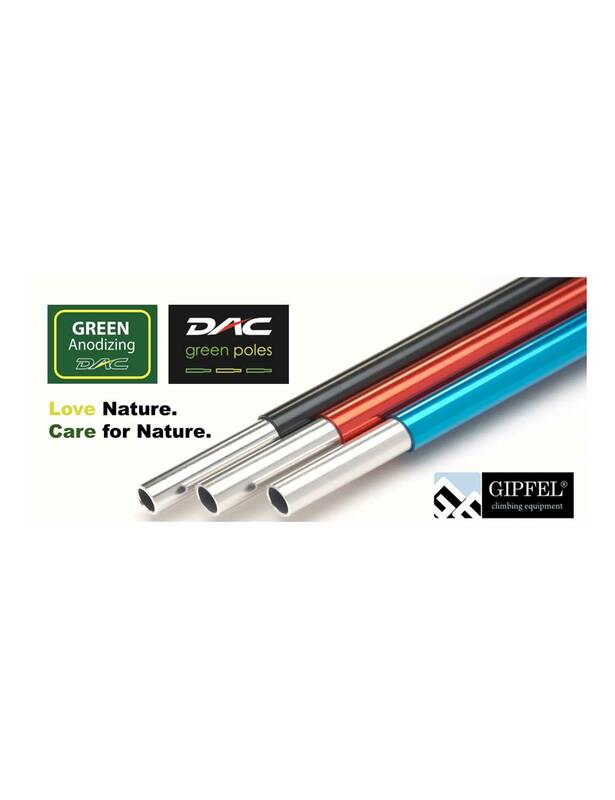 For expedited shipping, please place your order, and immediately send us your Order# at support@gipfelclimbing.com. 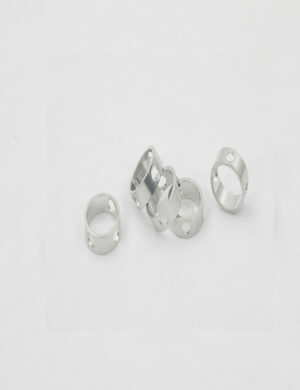 Once, you accept the additional charges, we will expedite your shipment for delivery within 2-5 days. 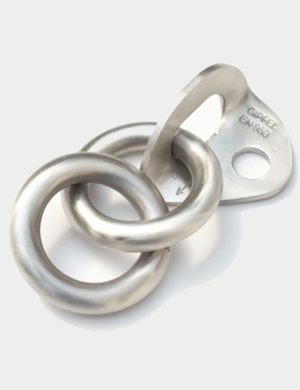 For International shipping please contact us at support@gipfelclimbing.com. All Gipfel Tents are warranted to the original owner against manufacturing defects in materials and workmanship for the lifetime of the product. 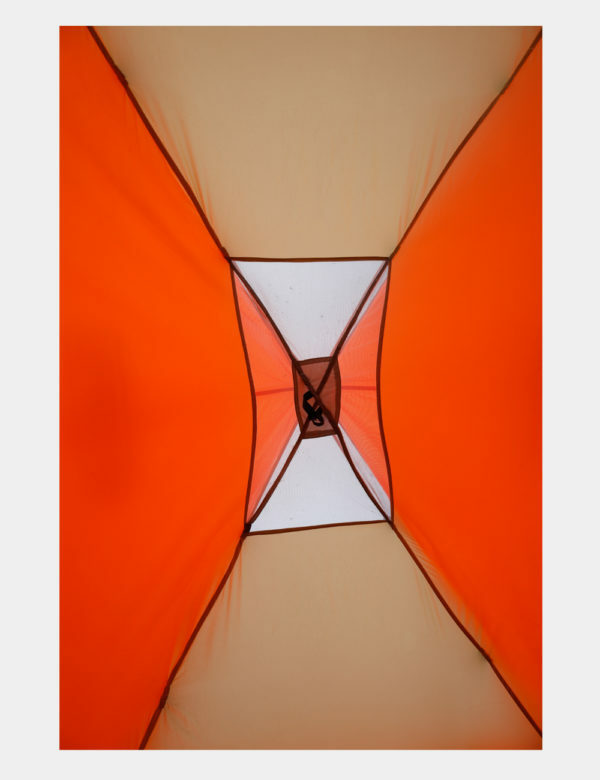 Four-person, four-season, outer-first Geodesic tent with extra large vestibule. 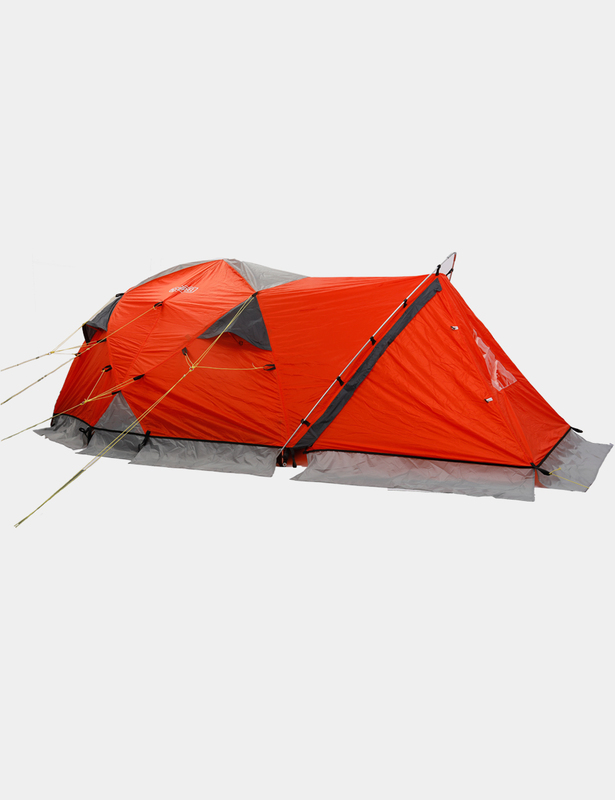 High Mountain 4 PLUS is a 4 seasons tent designed for serious mountaineering expeditions on medium to very high altitudes. 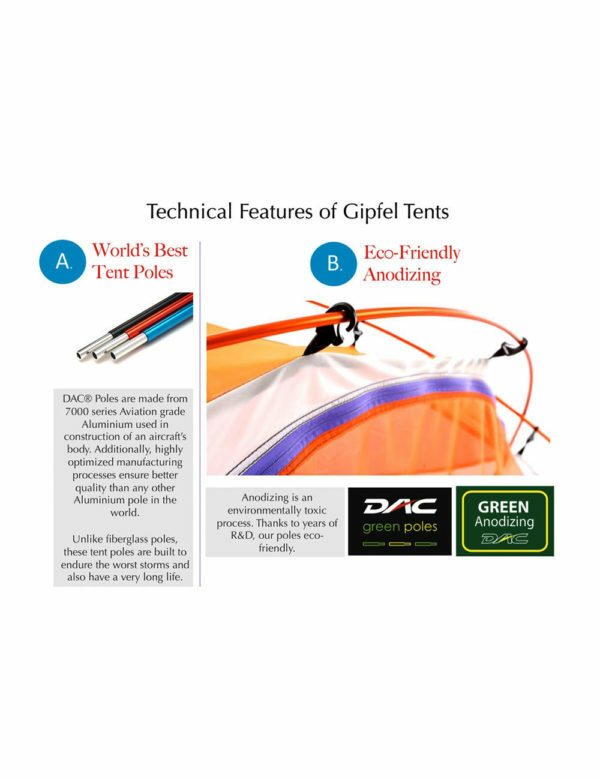 While the design and size of inner tent living area of this tent is same as that of our standard High Mountain 4 tent there are additions of extra large vestibule on one side and extra large storm flaps all around the tent. 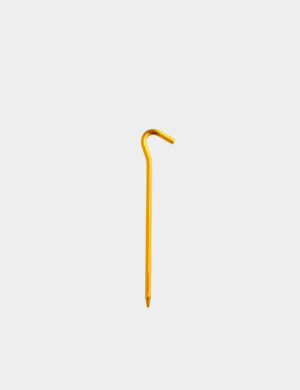 90 grams per a pack of six. Four-person, four-season, outer-first Geodesic tent. This is a double layer, all season, free standing and outer first winter tent that you can bank upon during longer expeditions in extreme weather conditions. 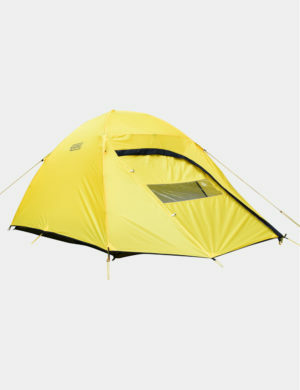 This is a durable and feature-rich tent, thus making it an ultimate mountaineering tent. 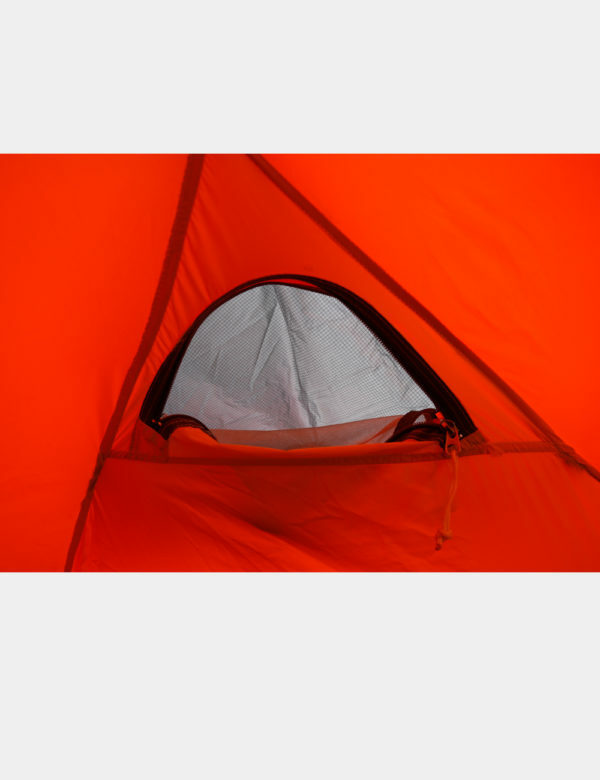 The inner tent’s doors have double layers of mesh and fabric. 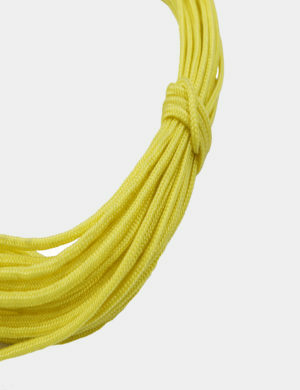 You could unzip the fabric layer to allow cross ventilation from mesh. Vestibules are large enough to accommodate 4 x 60l packs. The Outer and Inner tent are connected to each other at all times thus cutting back on the pitching time significantly. 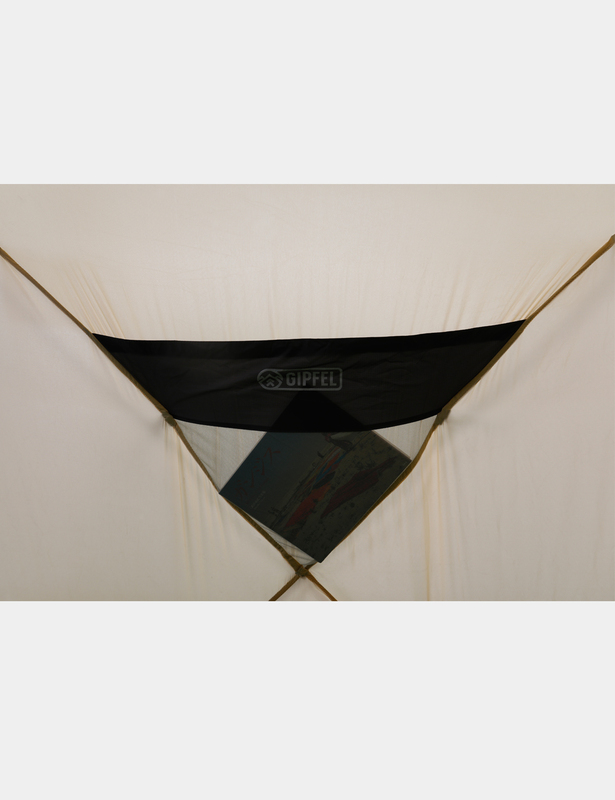 Fully seam taped outer rain fly and floor of inner tent. 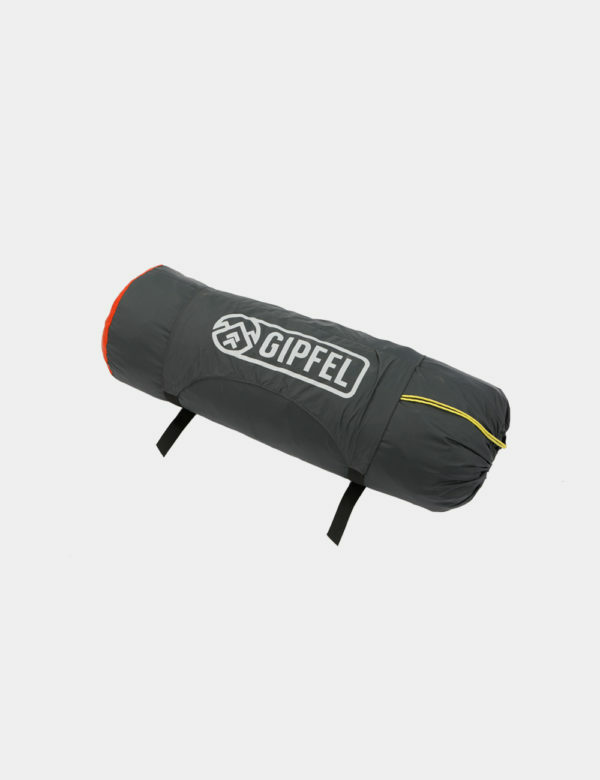 A spare protective Ground sheet not included but highly recommended to increase the working life in rockier terrain. Nubra 2 is a 2 persons, 3 seasons tent but what makes this different from other tents is extra space inside the inner tent canopy to keep your backpacks. Having the backpack inside makes living in it more comfortable. 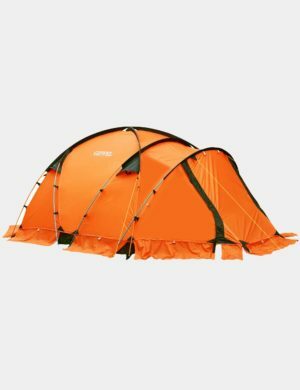 Although it is recommended for 3 seasons use, the tent has been tested on summit camp of Stok Kangri in Leh, India (altitude: 6,153 meters) and have performed magnificently. 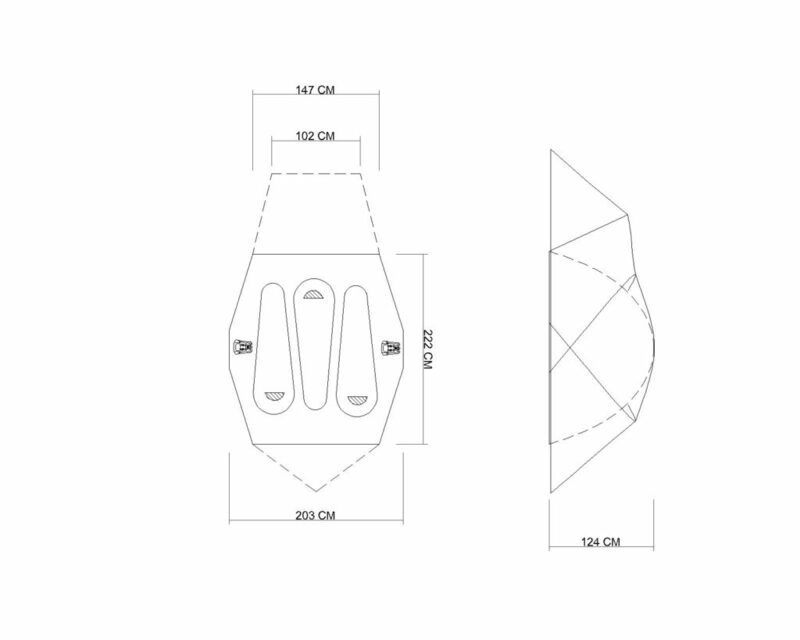 Unlike our most other tents, this tent has a trapezoidal floor area. 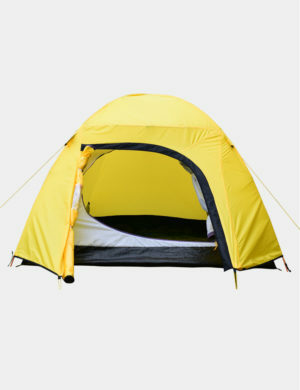 The tent is wider on the front (door side) and narrower on the rear. A small vestibule pole makes the door walls vertical and allows for a big vestibule. 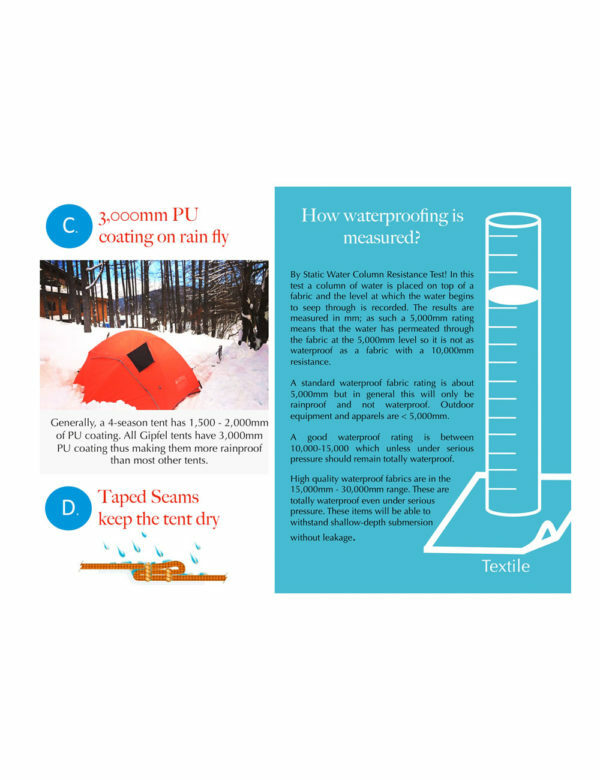 The ground sheet is made from heavy duty and puncture resistant Polyethylene. 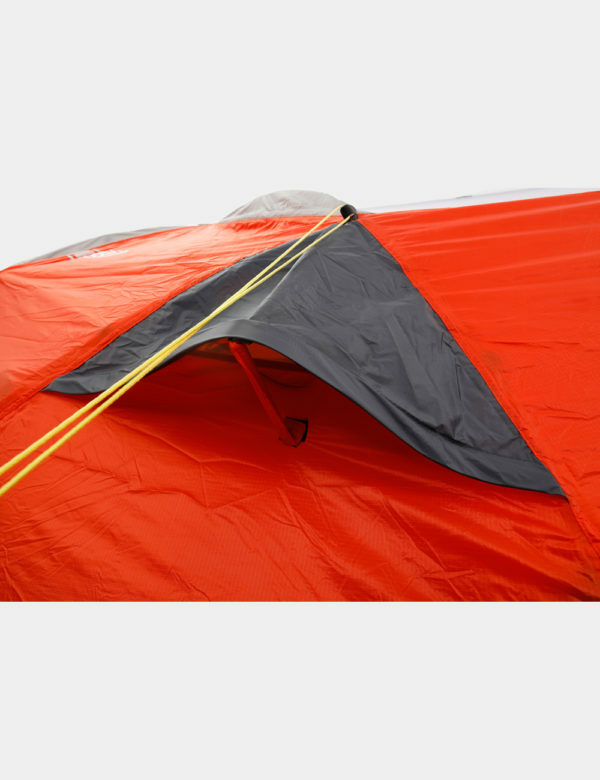 The seams around the stress points are reinforced with Nylon straps to achieve resistance to ripping even when the tent is continuously pitched for weeks in a row. 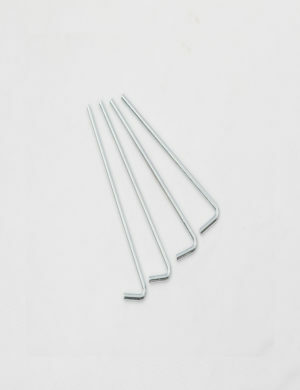 The poles are made from aviation grade DAC Aluminium. 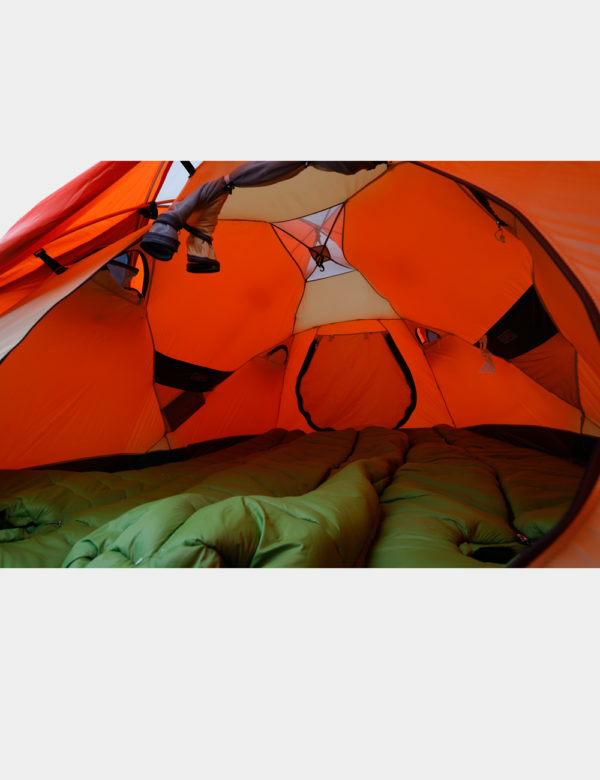 All such features make this an excellent choice for tour operators as well as serious trekkers. 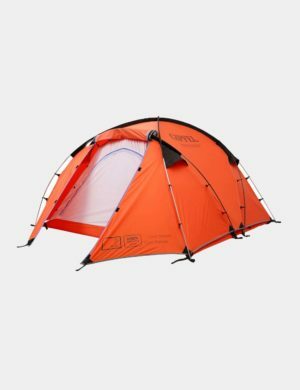 Two-person, four-season, inner-first hybrid dome tent. Explore the higher mountains and glaciers with this easy to pitch and extremely light-weight tent made from the world’s best DAC® aviation grade Aluminium poles, Rip stop Nylon fabric and zippers from YKK (Made in Japan). A classic dome shaped but with an addition of two spines imparts structural stability to this tent as well as allows for a bigger vestibule area that extends out from the poles. 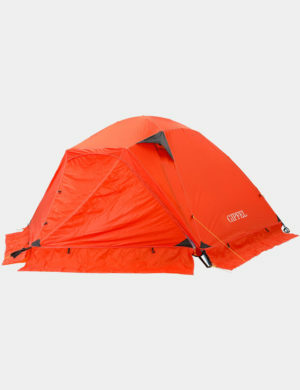 Our focus group has tested this tent in Himalayas, USA and Japan. 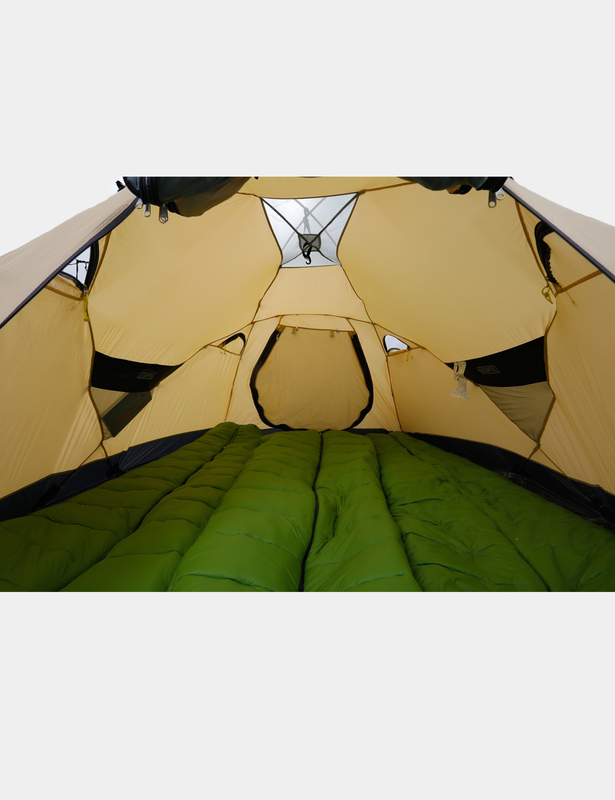 The most distinct feature reported by every group are a pleasantly spacious headroom (thanks to the spines on top) and the breath-ability of the tent even when high degree of condensation was expected. 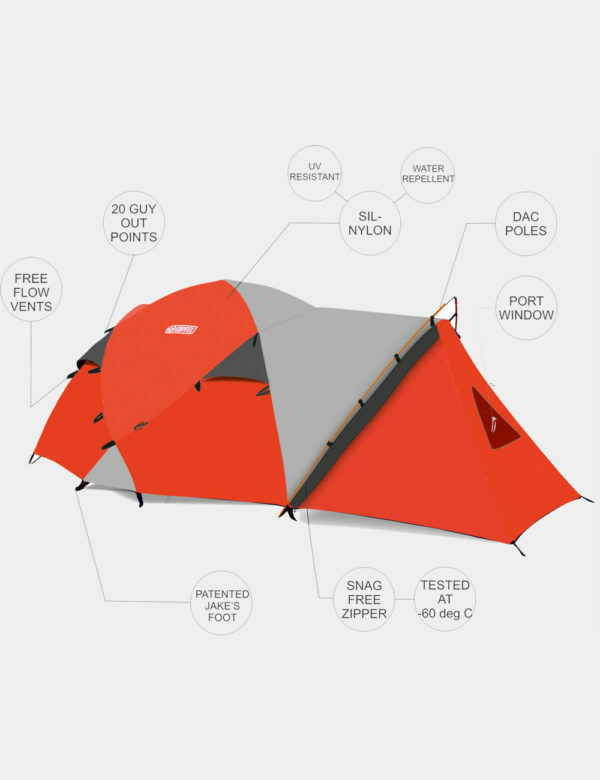 With a lightweight design that doesn’t compromise durability or features, this new two men tent delivers the ultimate mountaineering tent. 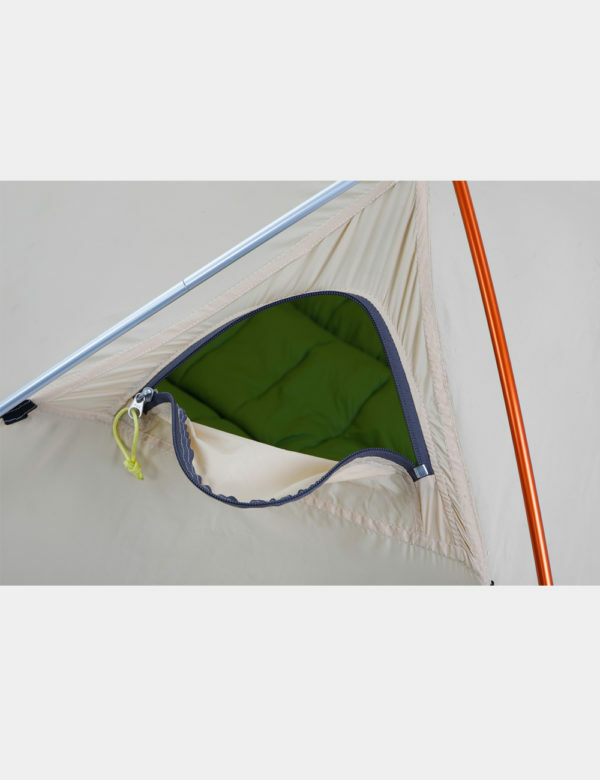 The outer fly sheet extends much lower on all sides. 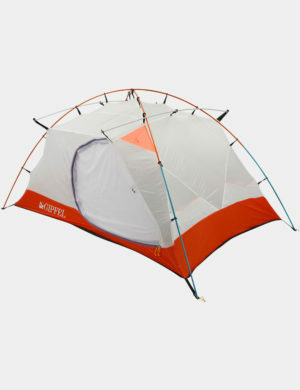 Most of the mesh is replaced with a Nylon breathable fabric to retain the warmth inside the tent. But the doors are double layered (adjacent layers of Polyester taffeta and mesh) to allow cross ventilation whenever needed. 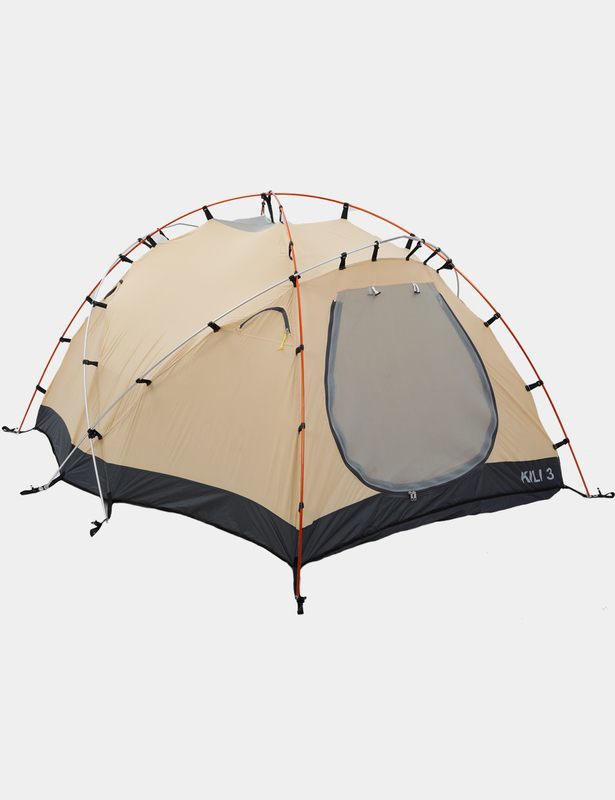 The taffeta layer can be unzipped while the mesh layer is still on on both doors for cross ventilation. 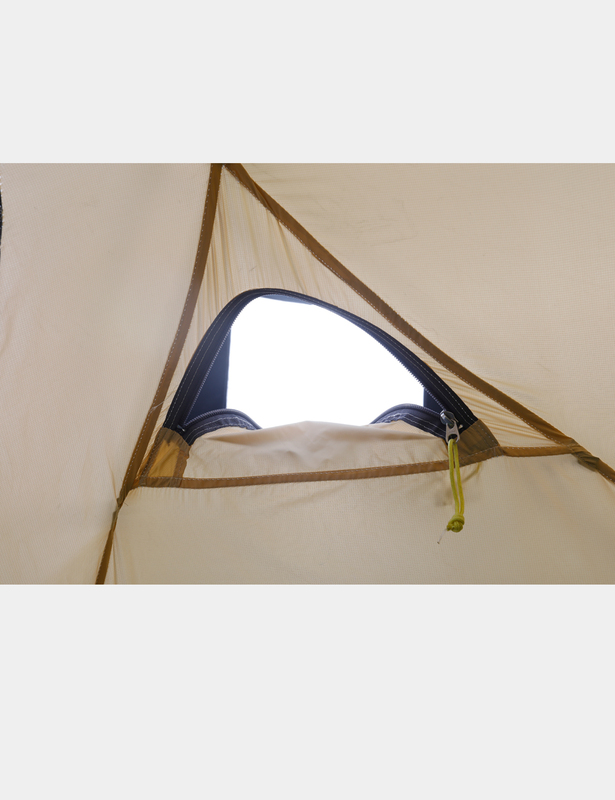 Vestibules are large enough to accommodate 2 x 60l rucksacks.